We have a special episode today. It’s a tribute to the actor Philip Bosco. In this, you’ll hear the voices of Armin Shimerman, Peter Van Norden, and Phil himself. 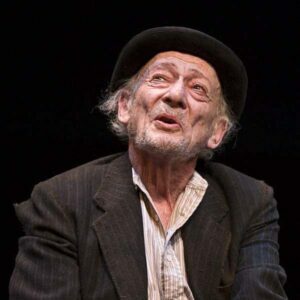 Phil was quite a legend in the theatre scene, and he recently passed away, so I decided to finally sit down and put this together. Yes, it is sad, and at first, I thought this episode needed to be really somber, but it’s also a celebration of Phil’s life, what he did, and the many people he impacted! 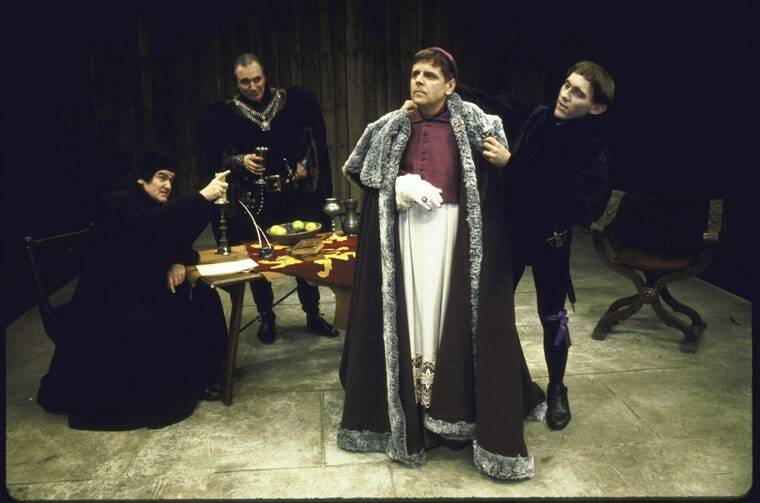 Actors (L-R) Robert Gerringer, Philip Bosco, Paul Shyre & Armin Shimerman in a scene fr. the Circle in the Square production of the play “Saint Joan”. Now as a child of the 1980s, I first knew of Phil Bosco through his roles in comedies like Quick Change, Trading Places, and The Money Pit. I would see him pop up in various things over the years, including many appearances in the Law and Order franchise. 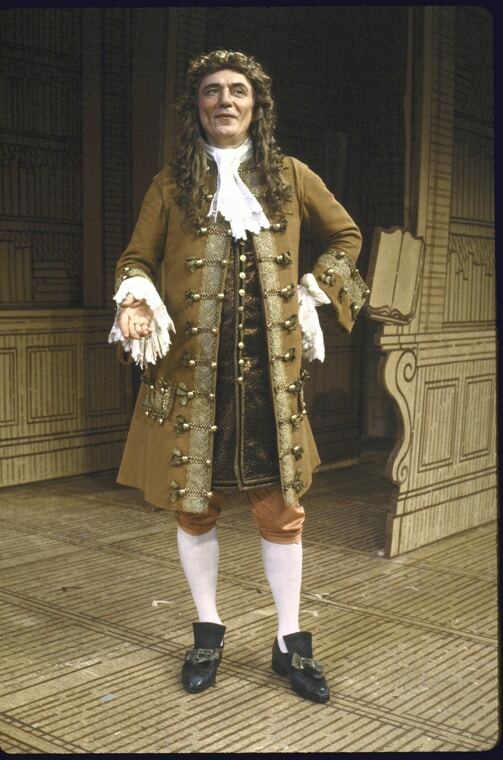 Of course, he had quite a career on both stage and screen. He was always memorable, and you could tell, this was a very gifted actor. Phil would absolutely have been a dream guest for this podcast. I actually reached out to Armin and Peter about making it happen for this season, but it wasn’t meant to be. There’s definitely a generation of actors that won’t be around much longer, and I am grateful to capture what I can. 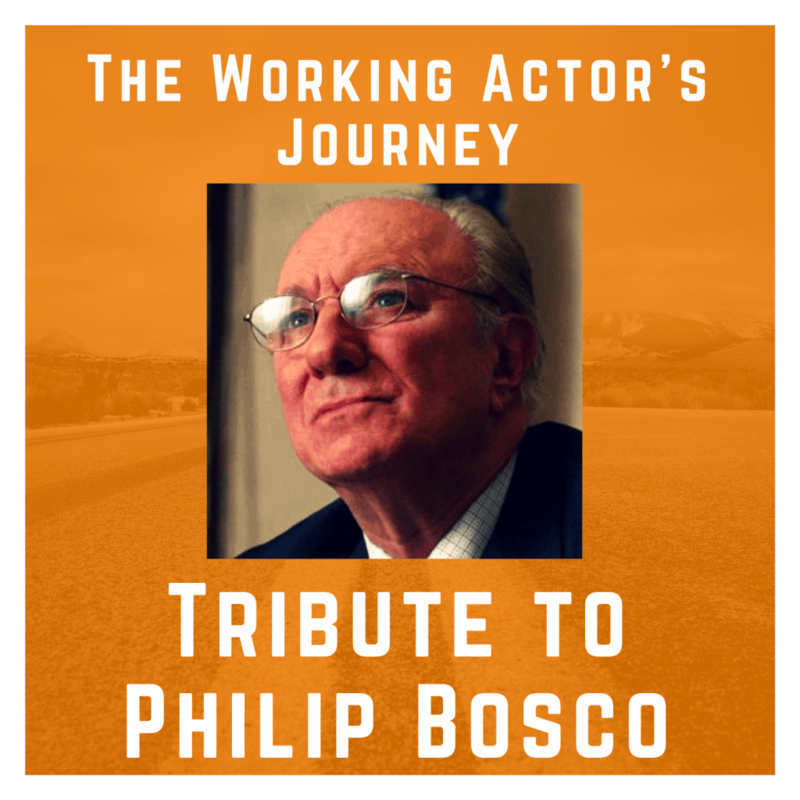 Please enjoy our tribute to Philip Bosco! Want to hear more from Peter and Armin? Check out my talks with them here and here! They talk with all different professions involved in theatre, some really amazing interviews, with names you’ll recognize and also lots of great working actors! Thank you to Phil’s granddaughter Jenna Bosco for pointing this out to me! great P’s. It is, in contempt of question, her hand. wishes:’—her very phrases! By your leave, wax. M,—Malvolio; M,—why, that begins my name. 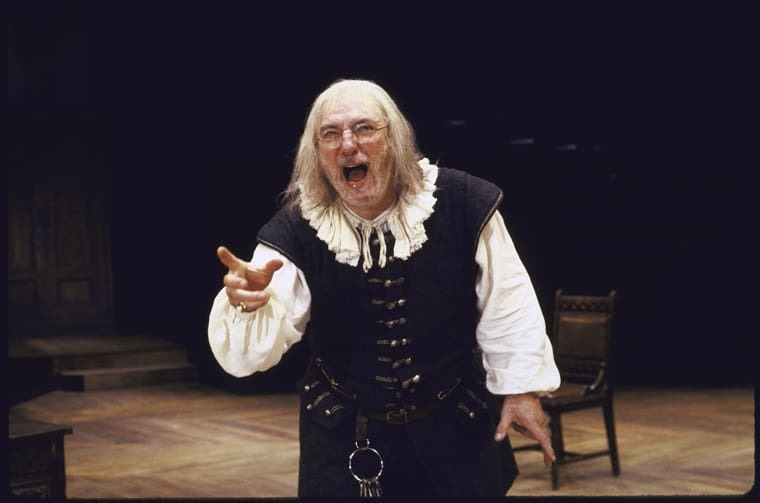 A discussion of the life and work of playwright George Bernard Shaw with critic Eric Bentley and actor Philip Bosco. 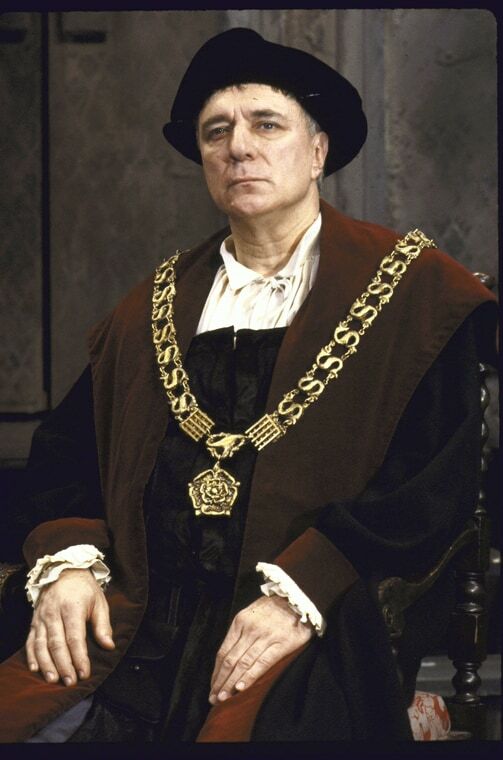 Actor Philip Bosco in a scene fr. 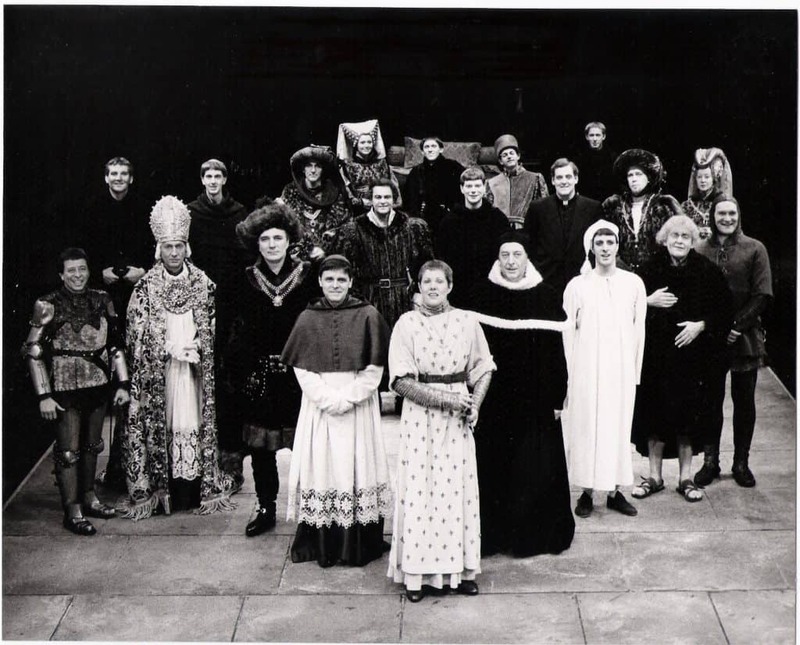 the Circle in the Square production of the play “Saint Joan”. 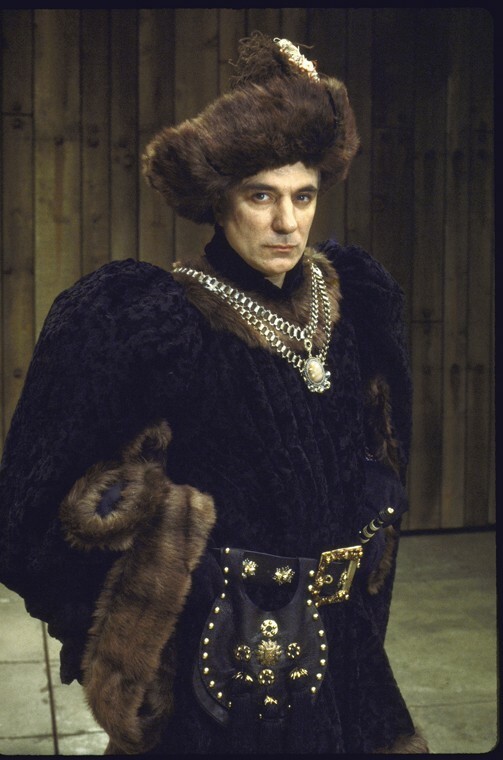 Actor Philip Bosco in a scene fr. 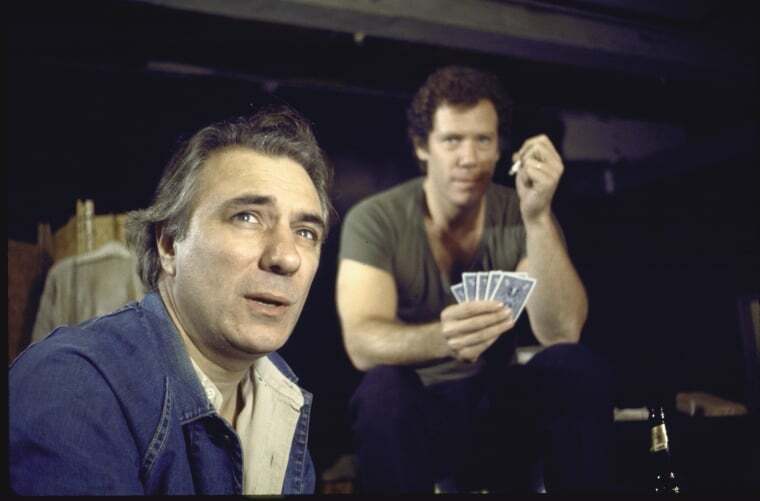 the Roundabout Theater Co.’s production of the play “A Man For All Seasons”. Actor Philip Bosco in a scene fr. the Circle in the Square production of the play “The Miser”. 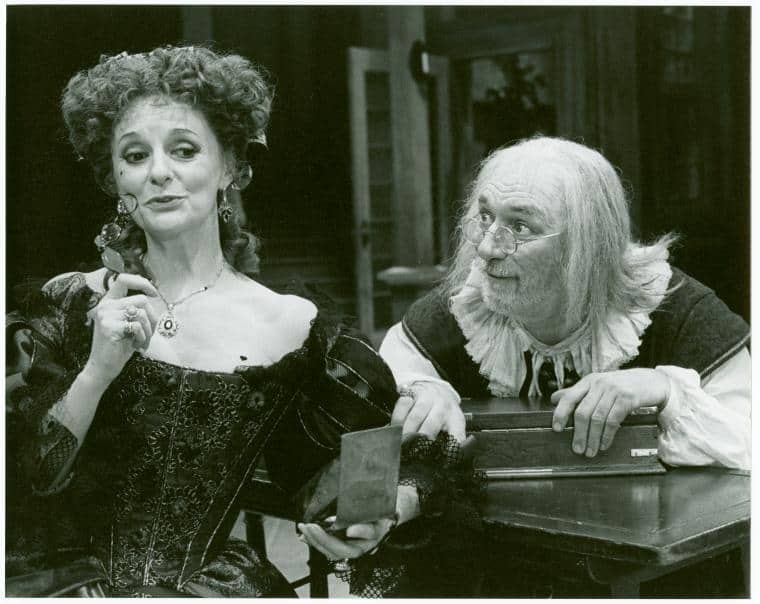 Carole Shelley and Philip Bosco in a scene fr. the Circle in the Square production of the play “The Miser”.